LIMITED EDITION PRODUCT. (1) UNIT MAX PER ORDER. 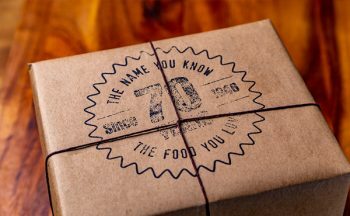 70 Recipes for 70 Years! 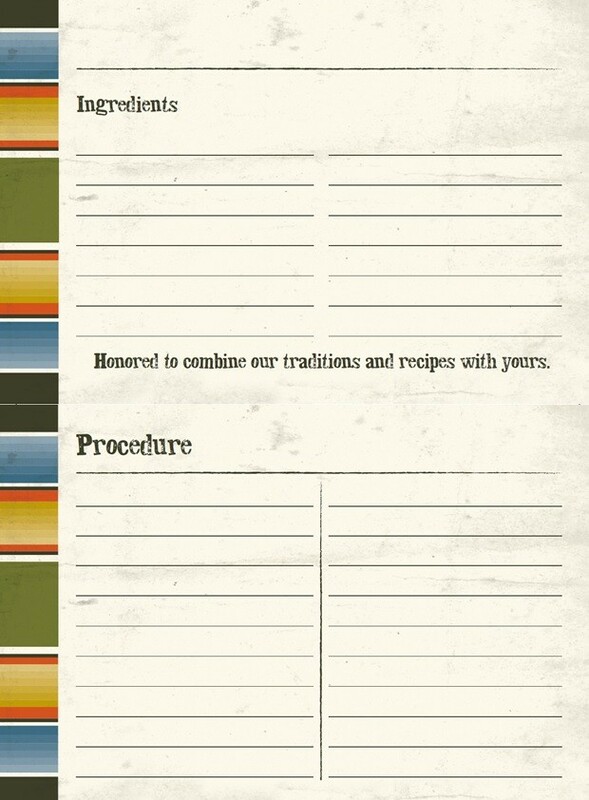 We are honored to share a variety of some of our favorite recipes from the last seven decades. LIMITED EDITION PRODUCT. 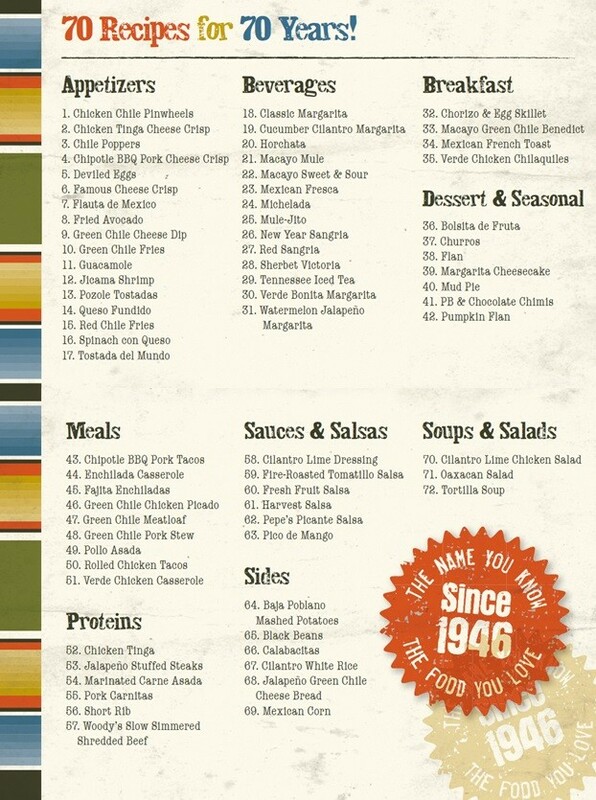 (1) UNIT MAX PER ORDER. Many guests have asked for a cookbook for years, we always knew the perfect time would come to share a sample of their favorite recipes. 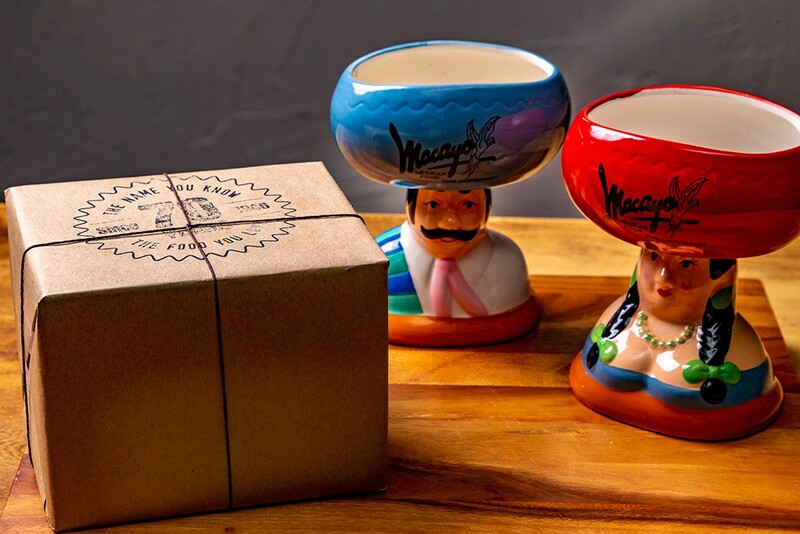 After celebrating the milestone of our 70th Anniversary and listening to all of their cherished Macayo memories and old school favorites, it just feels right to extend our arm of tradition even further. 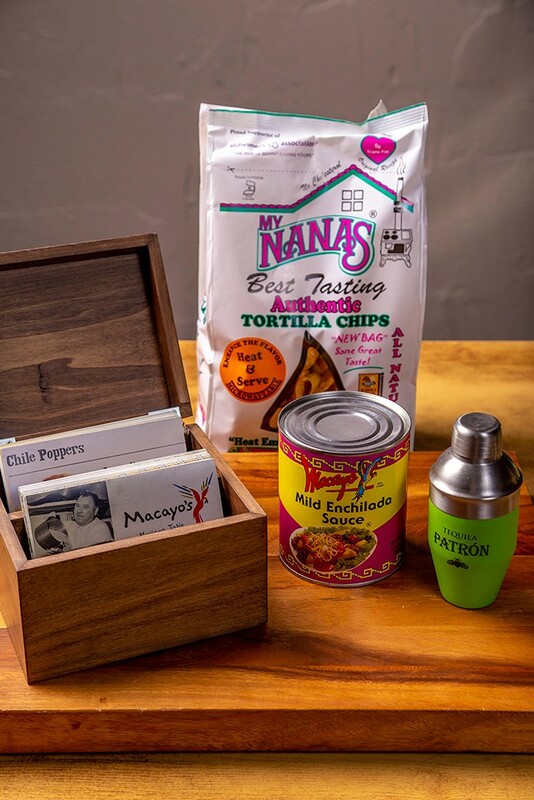 With our Recipe Box, we are honored to share some of our – and our guests’ – favorite recipes from the last seven decades.